Perfect for dangling your Trangia from - get a pair for your tourer. 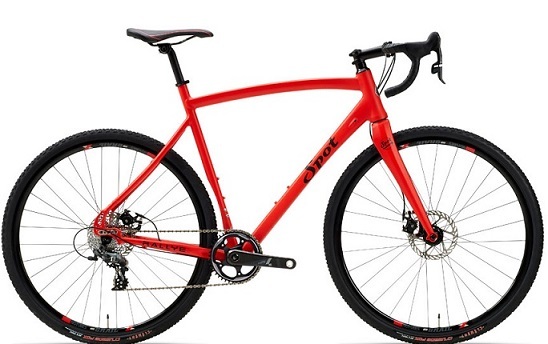 Surly 120 tpi Nates and Buds back in stock. 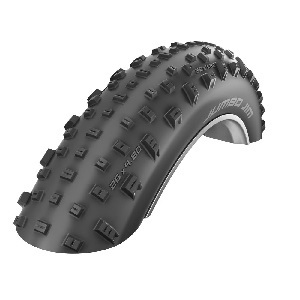 Schwalbe Jumbo Jim 4.8" in stock!!! We have more of the long awaited Jumbo Jim 4.8" tyres in stock now - get 'em quick though! We're closed now until Tuesday 29th. We'll be closed for a few days over Easter - shut from Wednesday 1st until Tuesday 7th April. 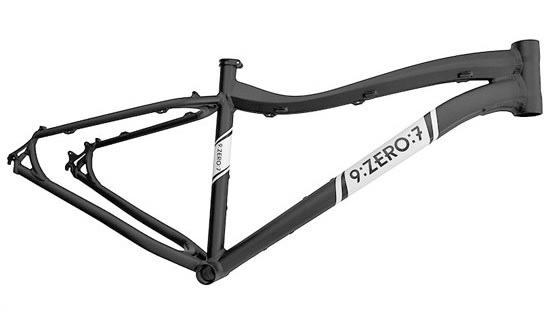 We have a few medium black or silver 9:ZERO:7 190mm frames with matching 135mm forks to clear. They will take 4.8 inch tyres with ease as well as 29+ and we can build them up for you into a complete bike if you like. We're clearing space for the new Whiteout aluminium frames, due soon. We currently have the 4.8" Pacestar version, which is good enough for anyone really. Other versions due in a few weeks. Come and read the review, try the bike and buy one for yourself.